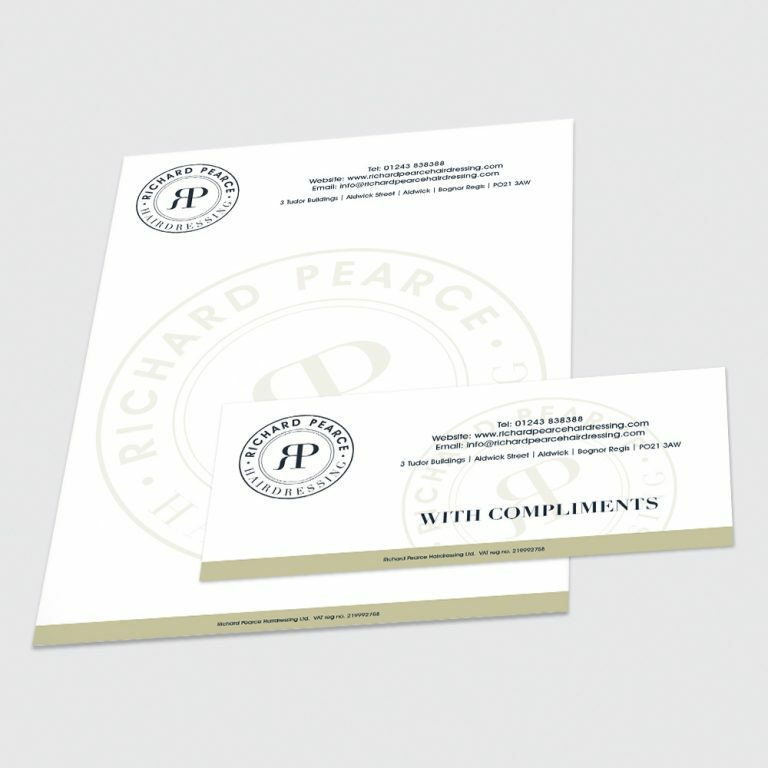 We have a large range of envelopes available for printing. 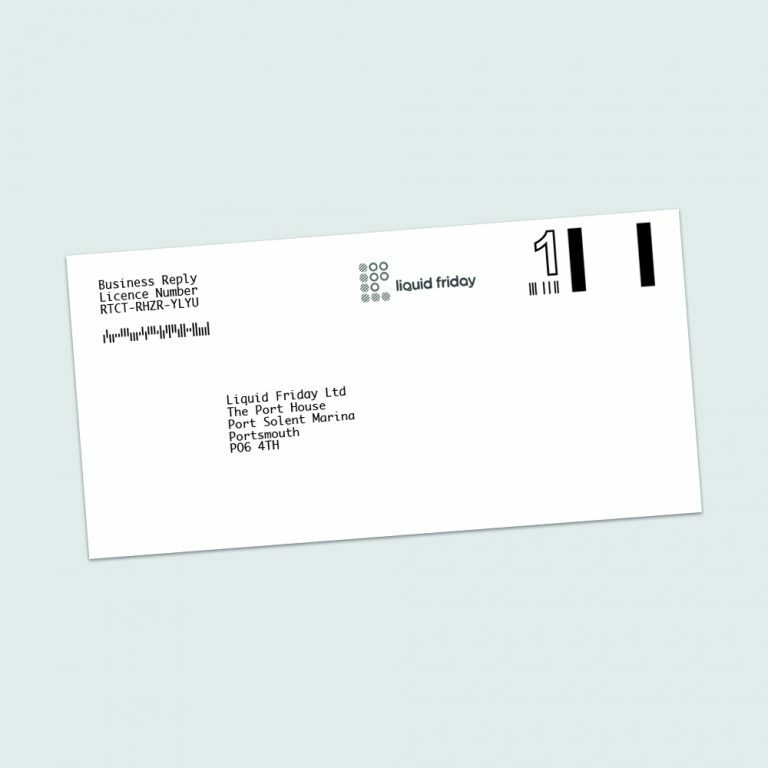 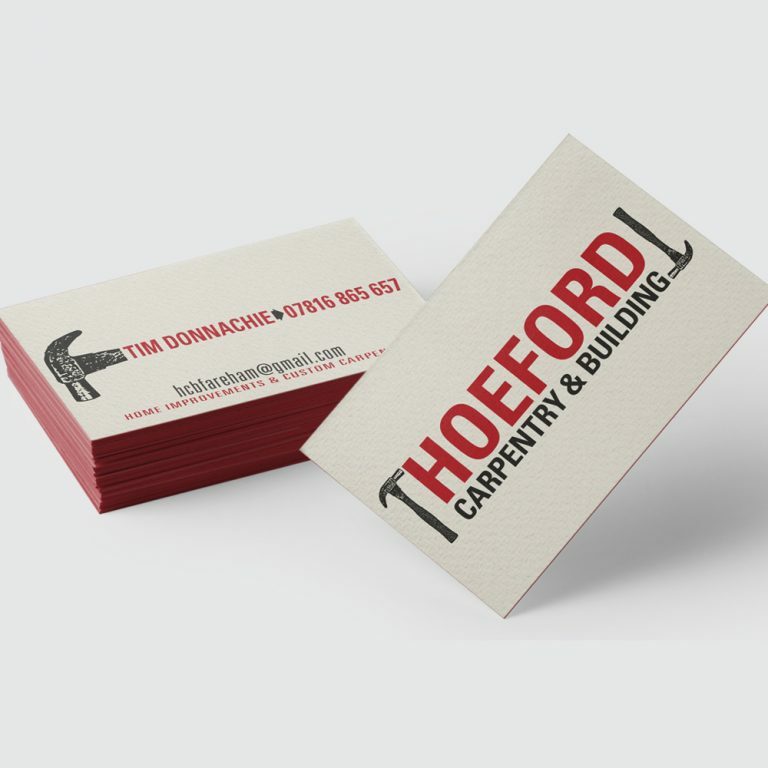 All sizes, colours, windows, non windows… We can print up to 4 colours on one or both sides of the envelope. 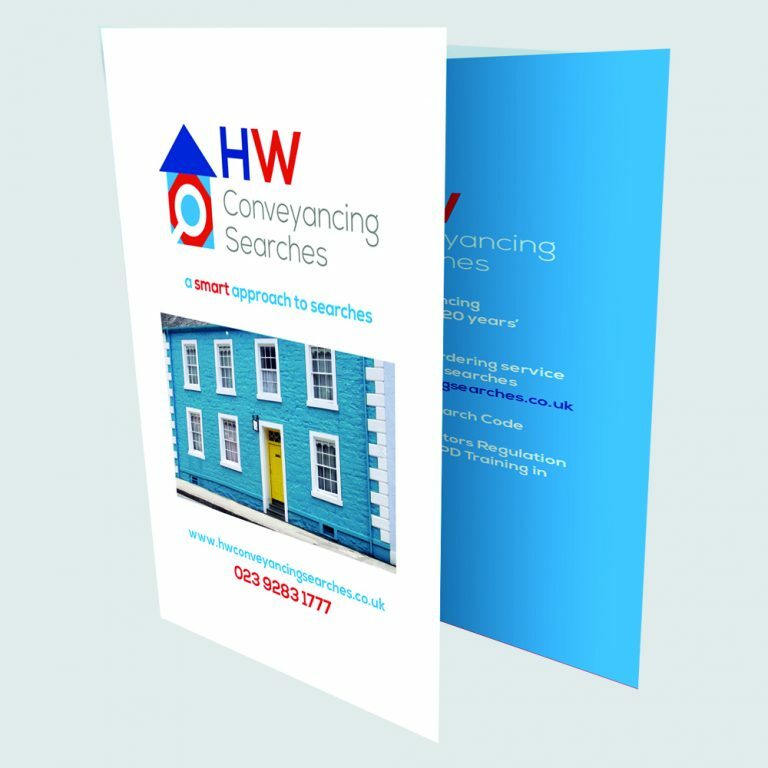 Please contact one of our account handlers for more information and prices.